As the weather gets cooler here in the Florida Keys, so does the water. 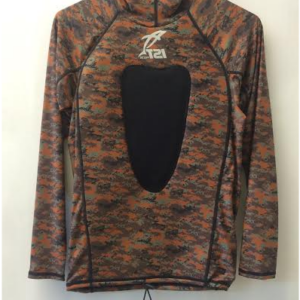 Come grab some Neoprene gear at Florida Keys Kiteboarding and Paddleboarding to keep you warm. We have a variety of wetsuits, long sleeve loading tops, vests, jackets, and bottoms to keep you warm when the water is cold. 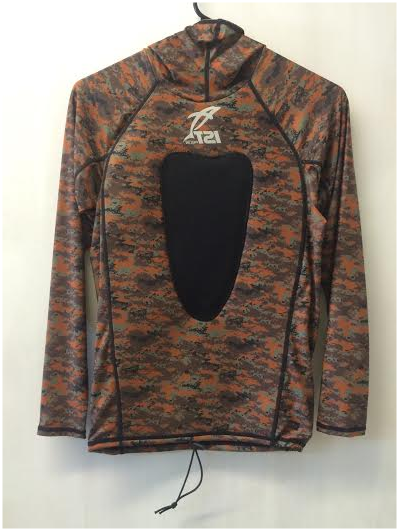 Some of our outfits will help you stay camouflaged while spearfishing so your prey won’t notice you are there. Stay safe and stay warm with our brand names like Rob Allen, Omer, IST, Hammerhead, Spetton, Picasso, and the list goes on.